Thank You Kiss Daniel The Giver! 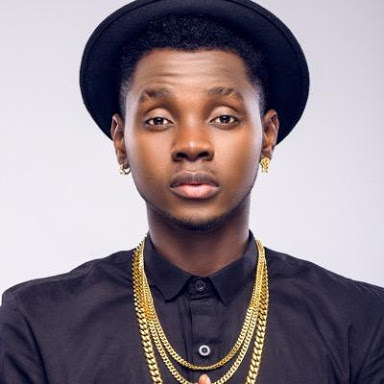 HomeThank You Kiss Daniel The Giver! 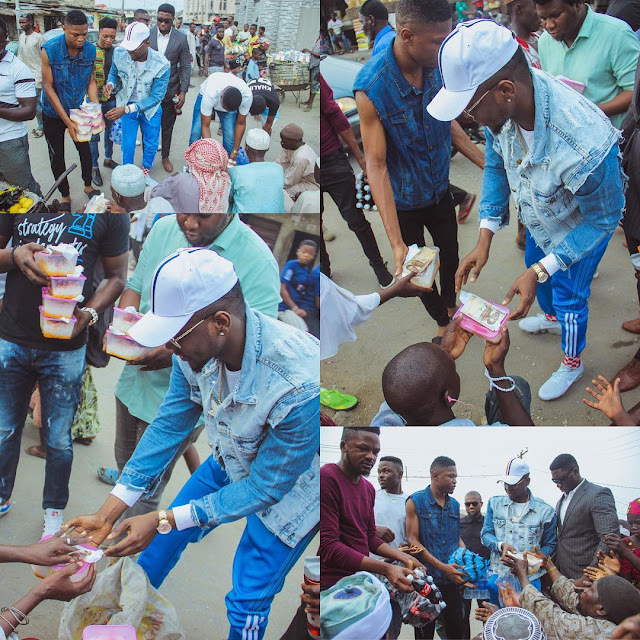 In the spirit of love, giving and sharing, rave of the moment, Anidugbe Oluwatobiloba Daniel, known as Kiss Daniel, gave out food and money to destitute and beggars on the street of Abuja, the Federal Capital Territory. Also Read: "AY LIVE SHOW, A BIG SCAM" ...Man Alleges "Return My N60,000 Ticket Or I Invoke The gods On You"
The Nigerian recording artist, performer and entertainer best known for his chart-topping single "Woju" is still in Abuja for other engagements.